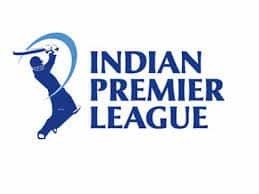 Kings XI Punjab opener Lokesh Rahul on Sunday said his teammate and West Indian swashbuckling batsman Chris Gayle was a mischievous player in the dressing room, besides being one of the best players in the T20 format. Rahul, who has been the opening partner of Gayle, said the West Indian’s energy seems to be increasing even as he grows older. “Gayle is the best T20 batsman the game has ever had. But he is always up to mischief and tries to pull my leg. 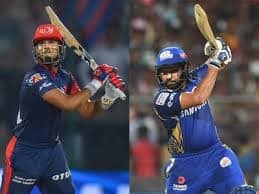 He does not seem like a senior player in the dressing room but in fact he is the naughtiest and most mischievous player in a dressing room,” Rahul said ahead of their IPL match against Rajasthan Royals. 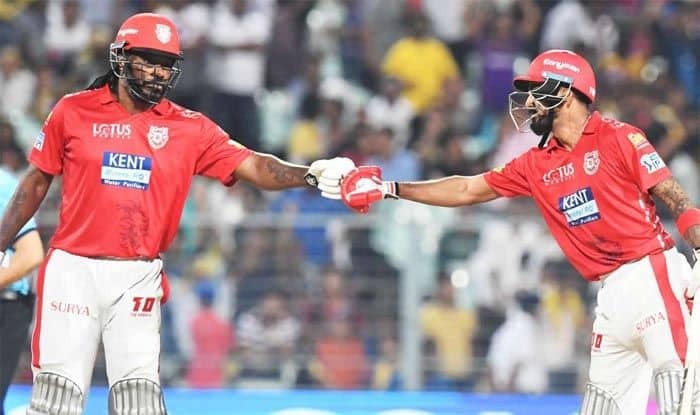 “I have played with Gayle for quite a while, we had an opportunity to bat together for a few years in RCB and he considered me as a 21-year boy. I have learnt a lot from him. I love his company,” he added. The India opener said just like last year, Gayle has come with a lot of energy this time also. “Each year as he grows older, his energy is getting more and more exciting for us. I am looking for more and more partnerships together,” said Rahul. 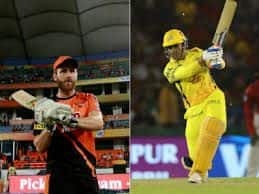 “I just want to focus on IPL and try and win as many matches for my team. I don’t set personal goals,” he said. “All department of the game have undergone significant changes but probably the one department that has not advanced as others is the mental side of the game. It is the most difficult to measure, the most difficult to train. I think that this is one of the next significant frontiers we need to go and address. We would try and make strong the mental side of Royals cricketers.